6lack will be in Austin as part of his "From East Atlanta with Love Tour." 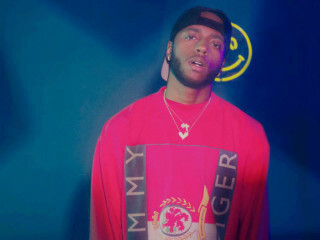 His debut album, Free 6lack, was released in 2016 and peaked at No. 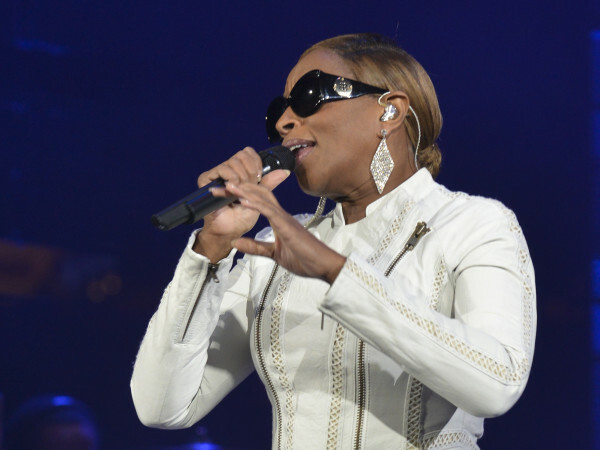 34 on the Billboard 200 and included his previously released single “Prblms,” which peaked at No. 73 on the Billboard 100.